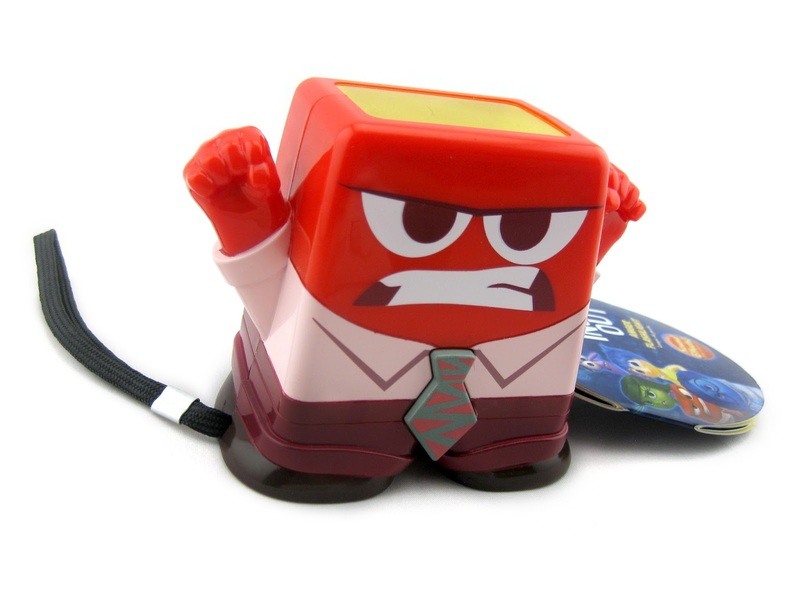 Exclusive to the Disney Store, here we have the newly released Inside Out Anger Talking Flashlight! Well, it's kind of a flashlight. The "flashlight" part of him does light up for a new moments as he speaks his phrases, but it doesn't stay on long enough to actually use it as a practical light though. However, this is a cool toy nonetheless! "Oh, I'll show you attitude old man." "You wanna piece of this pops?! Come and get it!" 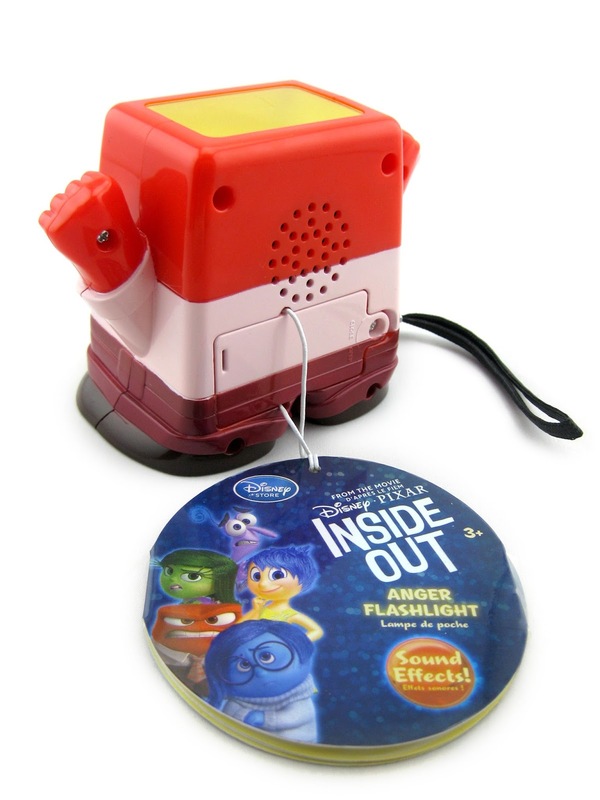 This plastic flashlight toy requires two AA batteries, includes attached carry strap and stands at about 3.5 inches tall. He retails for $11.95. If you're interested in picking this up for yourself, head to your local Disney Store or visit their website HERE. Check him out in action in my YouTube video below and be sure to subscribe! Thanks for visiting.